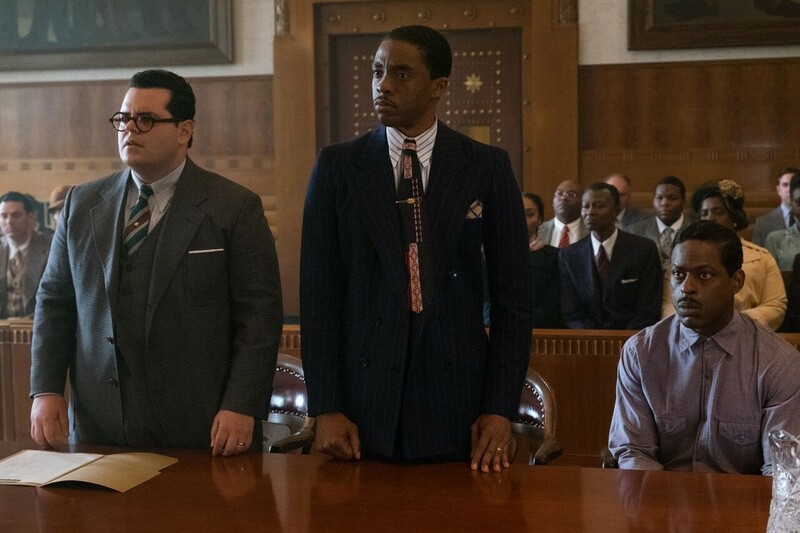 Download or stream the official trailer from the najor motion picture MARSHALL for use with lesson plans on Thurgood Marshall, African American History, U.S. History, the Civil Rights Movement and Race in America. Video files can be large and can take time to download. Please take a moment to preview the clip on our site before you download, or stream straight from our site into your classroom! Click on full screen and fill your smartboard!